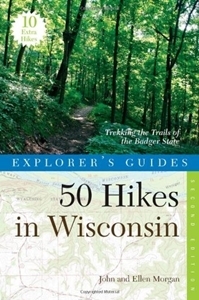 Wisconsin is a premier backpacking state, with outstanding opportunities for weekend trips. 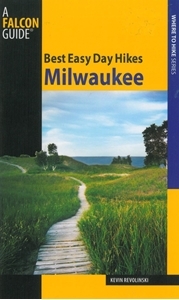 With its Great Lakes and river boundaries, national and state parks and forests, and stunning geological diversity, it offers a variety of experiences for both novice and experienced backpackers. 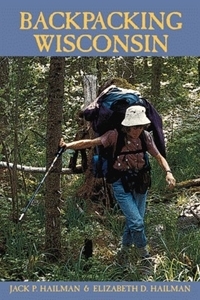 In Backpacking Wisconsin Jack and Liz Hailman, drawing on years of personal experience, provide first-hand information for trails in every corner of the state—from the wooded Apostle Islands National Lakeshore, inhabited by whitetailed deer and black bears, to picturesque Newport State Park in Door County, set upon Silurian-age limestone laid down over 100 million years ago. Profiles 71 of the best hikes in the state. 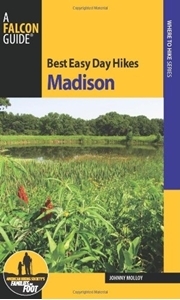 Detailed maps and directions and a superb selection of day hikes and overnight trips make this book accessible to all hiking enthusiasts, from families out for a summer walk in the woods to outdoor fanatics.